Arriva has pledged a long-term commitment to Oswestry by securing a 20-year lease for the Salop Road depot. Arriva also says that it plans to ‘build and strengthen’ its driving team, building on the 55 members of staff currently employed in the area. 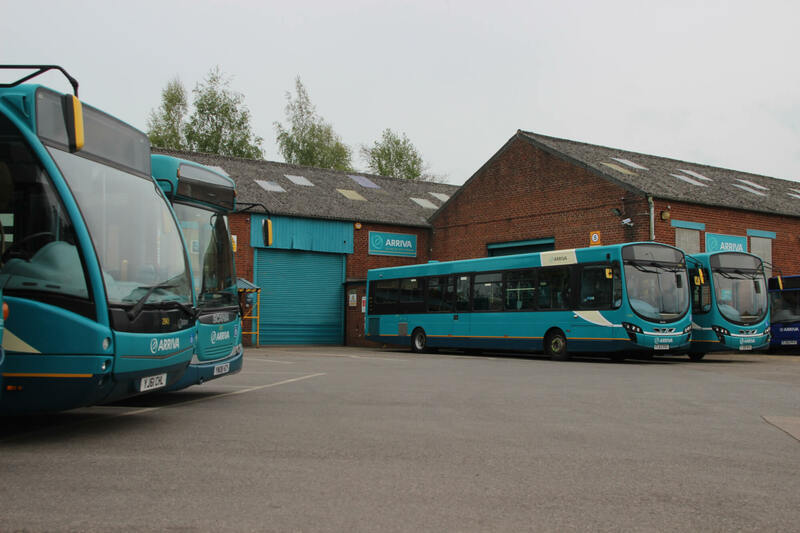 Jamie Crowsley, General Manager for Arriva Shropshire, said: “We are dedicated to growing and improving services running from our Oswestry depot, and this new lease clearly signals that we are steadfast in our promise to continue developing our local network. Arriva Oswestry currently operates 23 vehicles across five routes, with a new school contract in Cefn Blodwel due to commence in September.